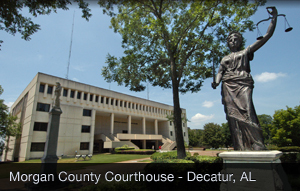 You have arrived at the website of the Morgan County District Attorney’s Office. This site will guide you to detailed information about the functions and duties of this office. In our pages you can meet and reach the people who are here on the job working for you. Please visit the other pages of this site to get an inside look at each unit of the District Attorney’s Office. The creation of this site is a recent development in the District Attorney’s Office. We are proud to have arrived at this stage, but the project is a continuing process, and we ask for your ideas for improvement. Again, welcome and thanks for visiting with us. Please make yourself at home.